SNC Technical Services, LLC (SNCTS), a subsidiary of Sitnasuak Native Corporation (SNC), is pleased to announce company growth with the successful win of new federal and commercial contracts. This will include the creation of approximately 400 new jobs to support the expanded manufacture of tactical apparel and gear, which are proudly made in the U.S.A.
SNTC manufacturing team proudly producing made in America tactical products. The growth of SNCTS is the result of successfully winning new federal and commercial contracts and will be the company’s focus for the next five years. Mr. Humberto Zacapa, SNCTS CEO, explains the company specializes in the manufacture of tactical apparel and gear with a line of made in America products that serves our U.S. Army, Navy and Department of Homeland Security with quality uniforms and duffle bags. Pilot version of the new parka product. The company also manufactures tactical gear to outfit first responders in police and fire departments across the U.S. under its brand Mocean. 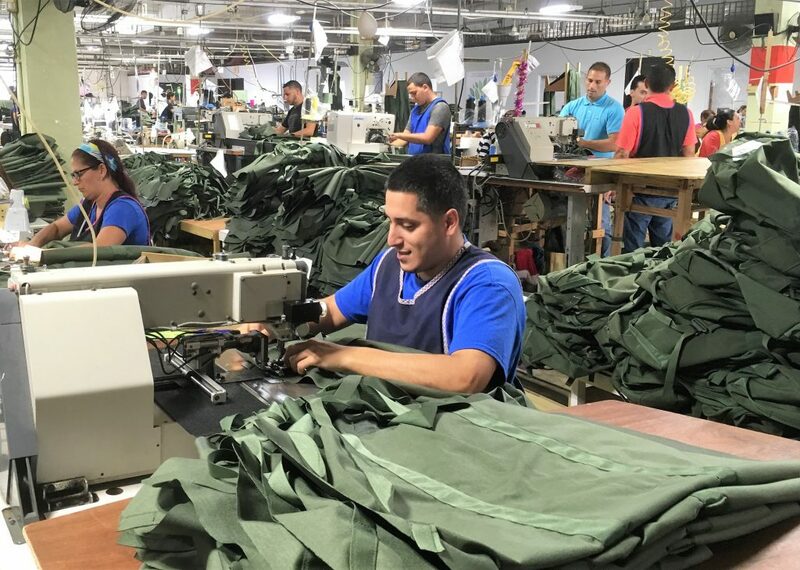 SNCTS began operations in 2003 and, during 2018, employed an outstanding team of 800 workers based in Puerto Rico who manufacture tactical products focusing on military uniforms and gear that are required to meet high standards of quality and exact specifications. To order or learn more about the line of products, visit www.sncts.com and www.moceantactical.com. Sitnasuak is headquartered in Nome, Alaska, with operations in Alaska (Nome, Anchorage, Wasilla, and Fairbanks) as well as operations in California, Virginia and Puerto Rico. Sitnasuak’s family of companies and brands include SNC Technical Services, SNC Manufacturing, Mocean, Aurora Industries, Sitnasuak Applied Technologies, Fidelity Title Agency of Alaska, Mat-Su Title Agency, Bonanza Fuel, Bonanza Express, and Nanuaq. SNC is one of the Alaska Native Village Corporations created in 1971 under the Alaska Native Claims Settlement Act (ANCSA). Today, SNC is the largest of 16 Village Corporations in the Bering Straits region, with over $133 million in annual revenues. 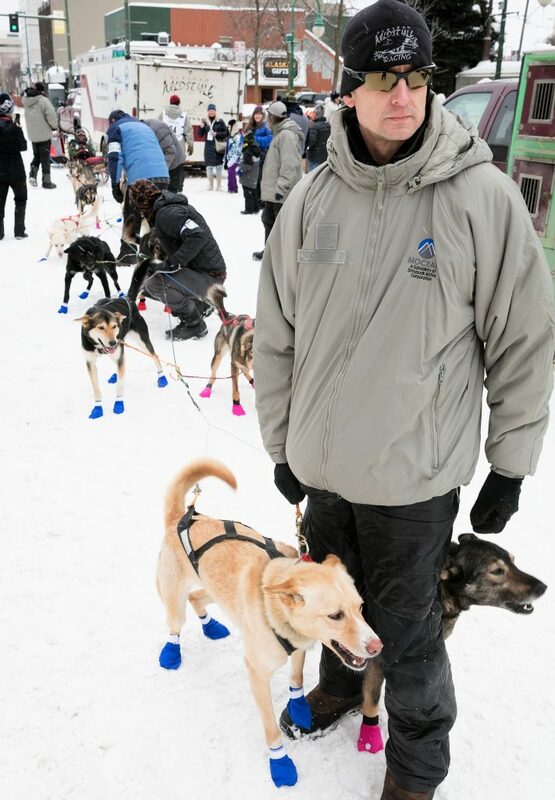 SNC is owned by almost 2,900 Alaska Native Shareholders. For additional information on Sitnasuak as well as its business products and services, please visit the corporation’s website at www.snc.org or like its Facebook page at www.facebook.com/Sitnasuak/, or contact Vice President Corporate Affairs Ukallaysaaq T. Okleasik at (907) 387-1230 or ukallaysaaq@snc.org.